Welcome back to an other day of the Mel&Arthis Appreciating the Fine Men From the Anime World. We are now that the 17th weeks and 33rd days and you know what next week will be the last week! But before getting to the ultimate days we gotta give a look at what we gonna talk with you today. 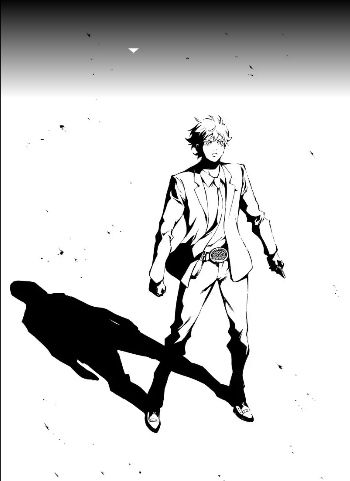 The prompt of this 33rd is our favorite male from a manga. Now the main idea was to share a character from a manga that’s doesn’t have an anime adaptation yet, however I realized there is a lot of manga that was adapted so if your pick come from a manga that also have an anime adaptation, it’s okay. Now my pick, when I added that, I had a certain character in mine, however I thought about other candidate that could be also good and decide to go for the more strange one. Mr Sniper Mask is my pick of this week now I will let place to Arthis and his choice. 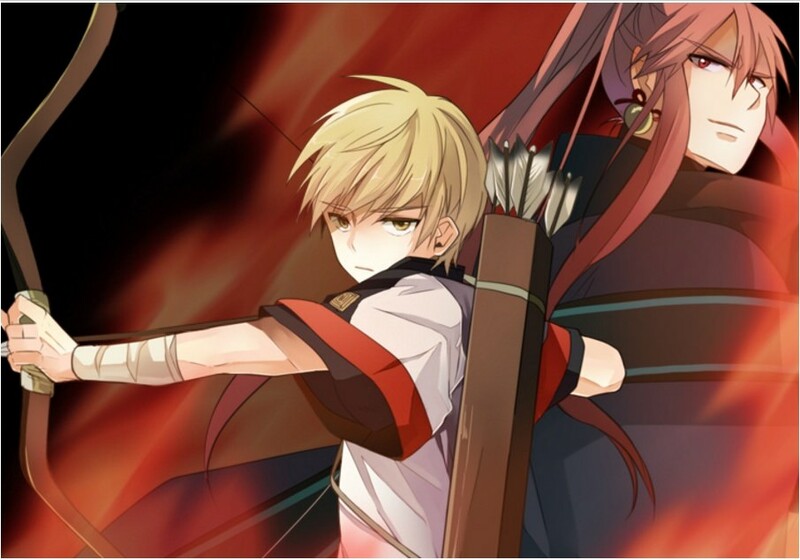 I know… Probably no-one knows about this manga, or Hong Ryung. This way, let me to give you a small introduction. 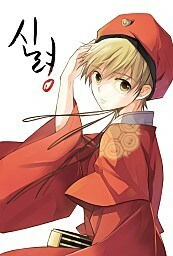 Hong-Ryung is the main character of this manga. He is considered the most incompetent king from his kindgom. 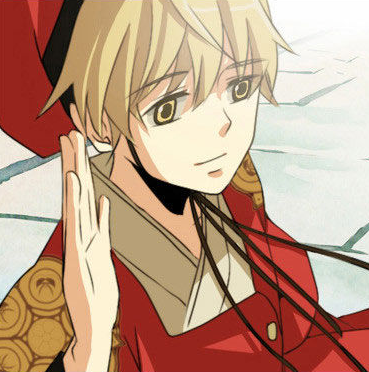 However, when comes the time for the yearly (I think it’s yearly) gathering of all kingdoms to see who the divine bells choose as their masters, Hong-Ryung ends up being the first King of Myung-Joo to get one Divine Bell. These Divine Bells describe the power of each kingdom. This way, being the first king in his kingdom being chosen by a Divine Bell is, of course a big deal. Ah! Divine Bells are basically spirits/souls that are inside bells (almost forgot to explain that). Hong-Ryung is just way too cute! His hair, his figure, his eyes… Everything about him just works wonders! It’s true that he lacks some muscle and he’s young (16). Nevertheless, I get a lot of Natsume vibes with him and I couldn’t be happier! When it comes to his personality, he starts as a really quiet and a little bit depressing. However, this is not is true self. In fact, since treason, war and betrayal are things seen in his daily life he was taught to not show his true self. Nevertheless, there is something that he just can’t hide – his kindness towards others. He is one of those kings that really respect and is concerned about his people. When he gets mad, like extremely mad, he shows his true colors. From a quiet boy he transforms into a courageous king who is not worried to put himself into danger to help others. As also, to speak his mind! Hong-Ryung is, indeed, a great character! I’m happy that the Manga still didn’t get an Anime adaptation so I could pick him for this challenge. 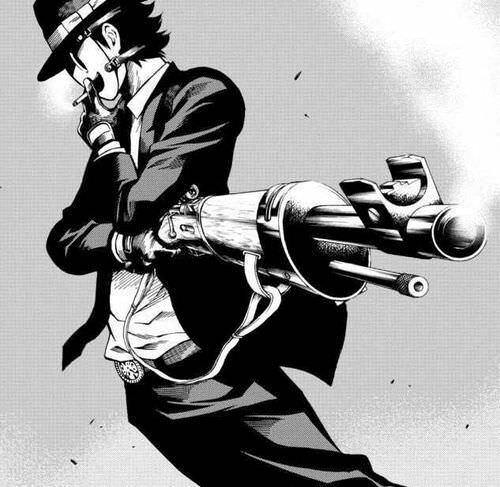 However, at the same time… I would love to see this story animated! It has everything to be a masterpiece! LOLOL Okay gonna be honest it is true Arthis asked me if it was okay to pick a manga that got an anime adaptation afterward and since I’m a nice girl i said it was okay…but he manage to pick a character from a manga that haven’t an adaptation…yet. So this is our pick for this week on my side of the world. 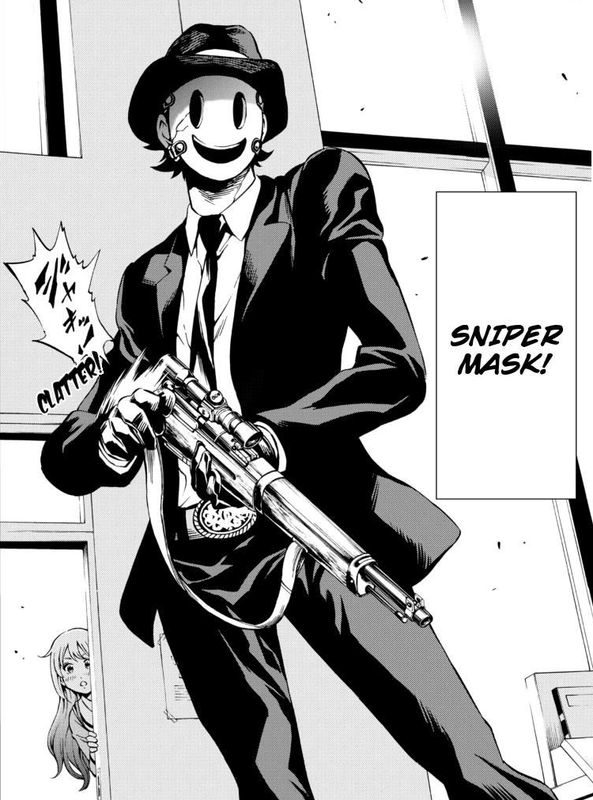 No it’s time for you to choice between a mysterious masked sniper or a cute little king, of course you can also share with us you is your favorite male characters from a manga in the comment below.